Model 336BX S:N 9161X MOOG MUSIC INC 2500 WALDEN AVE. BUFFALO. N.Y. 14225 MADE IN U.S.A.
Posted on January 23, 2014 Full size 800 × 5331 Comment on Model 336BX S:N 9161X MOOG MUSIC INC 2500 WALDEN AVE. BUFFALO. 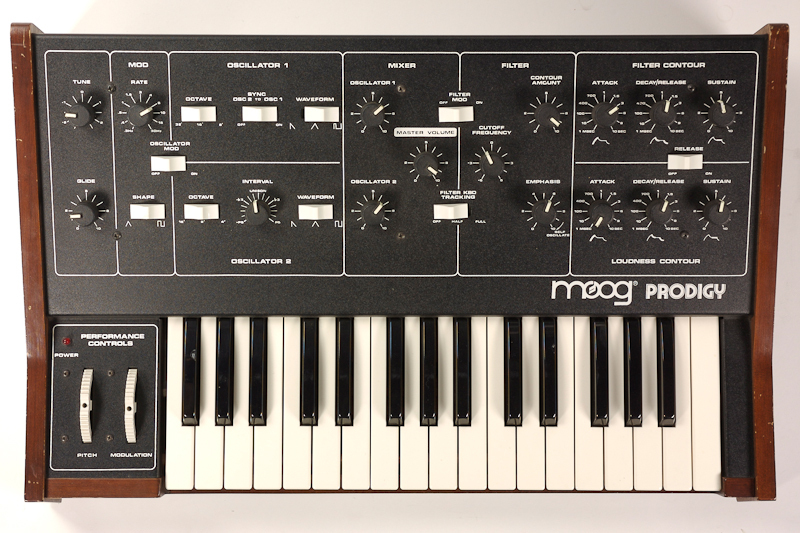 N.Y. 14225 MADE IN U.S.A.
I’m currently in the market for specifically a Moog Prodigy Synthesizer, I originally purchased one from Guitar Center in Hollywood for $382.00 factory price but unfortunately it was stolen & not recovered.